How Shopping And Socialism Has Inverted The City. After three and a half decades of double-digit growth, China finally appears to be slowing. 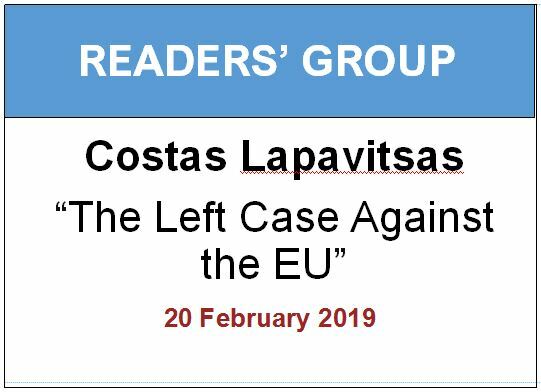 Even though the modest figures it now reports would be the envy of many Western economies, neo-liberal commentators are gleefully lining up to augur the death of the ‘Chinese Dream’. Predicting the future is a fool’s errand, but the economic slowdown may just provide an opportunity to re-evaluate a number of the tropes that have emerged around this society over the last 25 years or so. Architectural criticism has been seduced by the speed and scale of it all. 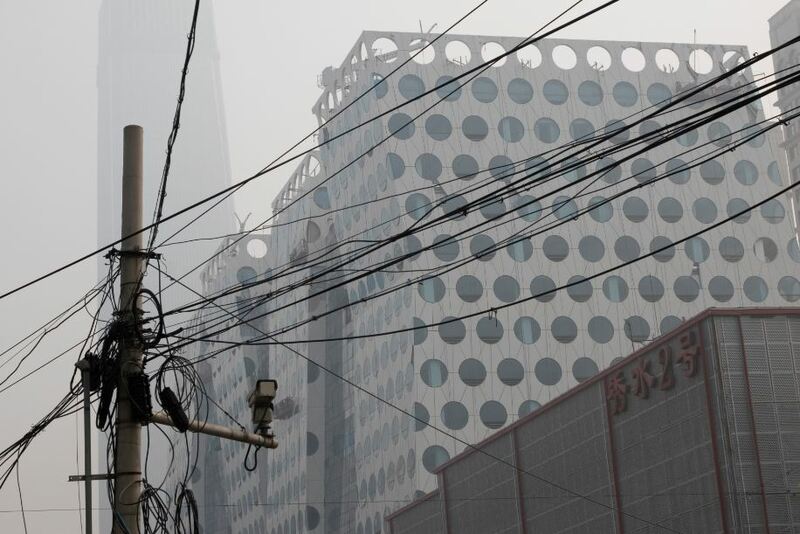 Discussions of architectural quality in China frequently focus on steroidal starchitectural monuments, such as Beijing’s CCTV tower, or they look towards the small-scaled neo-modernist exercises of architects like Yung-Ho Chang and others. Both are dominated by formal architectonic concerns and tend to bypass a more important qualitative discussion of the aggregate built environment that China is now creating. 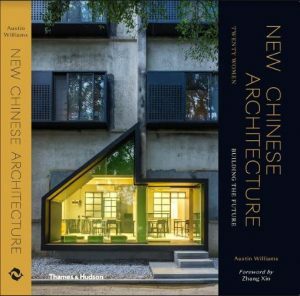 Moreover, neither of these architectural approaches exists at a scale that truly addresses the modern unit of the Chinese city. Their retreat to a self-referential architectural language is, however, more understandable when faced with the programmatic reality that underpins the contemporary city. Architecture’s leftist caricature has, for the last fifty years, largely failed to establish an insightful critical position on the capital driven world of the shopping mall, let alone engage with it in terms of a compelling design proposition. Yet the future of the Chinese city depends on exactly this type of discussion; if meaningful strides are to be made in developing a humane metropolitan vision. Despite the supposed downturn in its economic fortunes China, according to the commercial real estate company, CBRE accounted for 44% of all shopping malls built globally in the last 12 months. 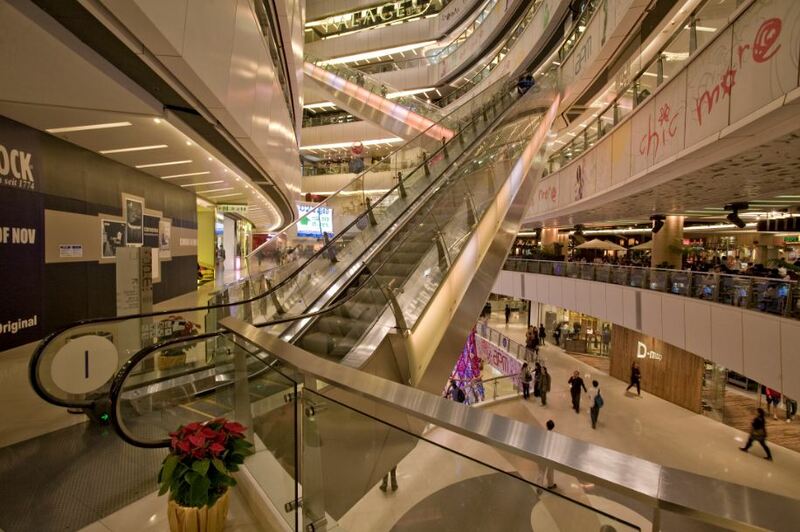 A further 7,000 malls are slated for construction in China over the next 10 years. While the statistics are compelling they would be far easier to ignore if it were not for the way that the shopping mall is now claiming the Chinese city at ground level. Extending anywhere from 2 to 10 storeys the shopping mall podium is now a ubiquitous presence alongside the teaming road axes that characterise open space in modern Chinese urbanity. Occasionally they stand as individual buildings in their own right, but most commonly their atrium binds together a complex mixed-use city section that combines public transport infrastructure, shopping, work and housing within a bounded city block. Here, the metabolist visions of Fumihiko Maki et al are made into a physical reality. These mega projects subvert more conventional notions of the city by using the shopping mall as a foundational element that gives life to a dense vertical programme. It is in this scenario that the shopping mall underpins the conceptual framework of the modern Chinese city. 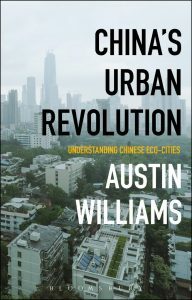 While the physical evidence of this urban evolution is there for all to see in Chinese cities, its ubiquity poses a number of awkward questions. The first concerns how this building typology, traditionally decried in the west as an agent of suburban sprawl and weak urbanism, has placed itself at the forefront of Chinese city planning. On a superficial level the shopping mall couldn’t be more different than forbearers such as the hutong or danwei; but a morphological link becomes apparent on closer examination of its site planning characteristics. Commentators such as Jianfei Zhu have evoked the historic China’s walled urban worlds, while Dieter Hassenpflug has advanced ideas of open and closed Chinese city space – open space being primarily infrastructural or symbolic and weak in social meaning, while closed spaces are those that are deemed to socialise the life of the city within progressive layers of privacy and publicity. Actually, the idea of ‘the public’ in China is a rather different physical experience to that in the west – namely that it resides beyond the walled boundaries that can make the open space of the Chinese city a hostile, discombobulating experience. Zhu has explored how Imperial Beijing (an ur form of the Chinese city) used its broad open axes as a symbolic space that extended the panoptic gaze of the emperor over the city, dissecting its population into smaller regulated parcels. It was a space of assembly and control, with the social life of the city existing in the more informal spaces in between. If anything the pervasiveness of this syntax was enhanced by communist town planning interventions that increased the inhuman scale of these open spaces. An overlap of these structural characteristics has spurred the shopping mall’s naturalization in China’s burgeoning cityscapes. Where to many western eyes the insular walled world of the shopping mall is antithetical to a healthy urbanism, its relocation to China finds a pre-existing urban syntax and an idea of an isolated ‘public’ with which its physical form shares much common ground. There is, of course, more to China’s adoption of the shopping mall than physical similarities to its urban heritage. Its ubiquity in the Chinese city is also a form of soft-power designed to entrench the ideology of consumption in China’s urban populace. The act of building in China has, since imperial times, been an instrumental, politically charged affair. As Pun Ngai, author of ‘Made in China: Women Factory Workers in a Global Workplace’ says, the transition between Chairman Mao’s hardline communism and Deng Xiaoping’s ‘Socialism with Chinese Characteristics’ has transformed the country’s economic fortunes, but has also been gripped by an ideological mission to visibly erase its working classes. However, China’s economic rise is due, in no small part, to its status as the ‘world’s workshop’ and the vast army of cheap labour engaged in making ‘stuff’. Yet the high-end shopping malls that line the arteries of its mega-cities obfuscate such realities, communicating the image of a confident, prosperous country. Architectural identity, in formal terms, is complicit in this process of urban image-making. 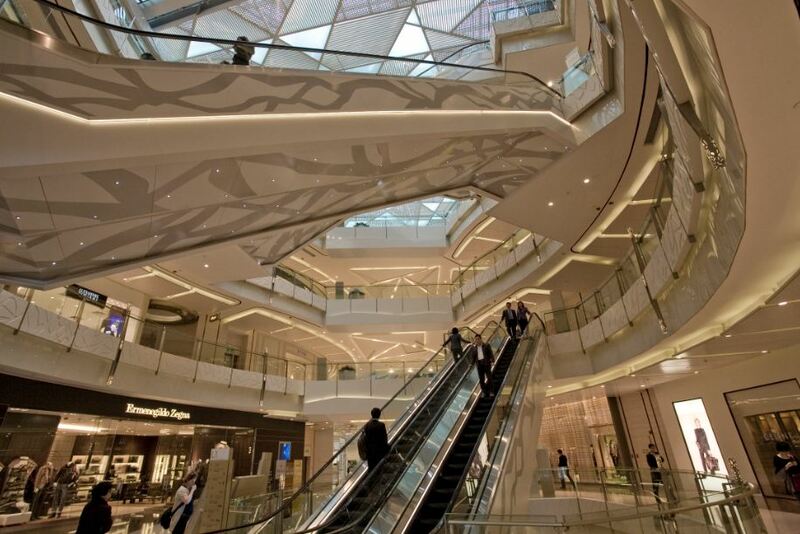 Eschewing the post-modern faux-historicism more commonly associated with western shopping malls, China’s malls are unashamedly futuristic, echoing the sinuous oeuvre of architectural luminaries such as Zaha Hadid or Rem Koolhaas. The message is unmistakeably that of a brighter future. For some this prosperity has already arrived, for others the shopping mall is an ideological totem – a shop window into a wealthier future that echoes the neoliberal mantra of the economic tide rising first for some and then for everyone. As Deng said: ‘To get rich is glorious’. All of this asks questions of what China wishes to be, ideologically and politically. In a country that remains putatively communist, the widespread presence of the shopping mall, a building typology most commonly associated with western capitalism’s apogee, is something of an anomaly. China’s alleged immunity to the start of the global recession indicated the possibility of an alternative to Western capitalism’s cycle of boom and bust. If not quite capitalist, China didn’t seem to be entirely socialist either. The shopping mall, as a result, has become a contested arena in which the cracks between these two ideological spheres become apparent. 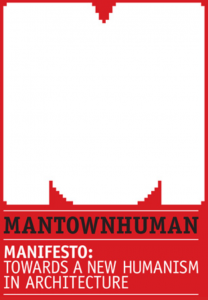 Behemoths such as the South China Mall, the world’s largest and emptiest shopping mall located in the manufacturing hub of Dongguan, reveal a proletariat that has stubbornly refused to disappear. In this scenario, where production and consumption are brought into close proximity, labour clearly cannot afford its on fruits. 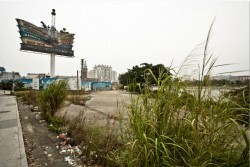 As a result, what might have been a central monument to Chinese consumerist dynamism has been left desolate. Similarly, the highly disturbing but little reported phenomenon of suicides within Chinese shopping mall atriums points towards a final desperate protest for the disenfranchised against a society. Their only memorial, an abnormally high guard rail and heightened security around the atrium edge. Most of all it is the everyday emptiness of many of these spaces that can be the most telling. As growth slows, the question that these spaces posit is whether the economic tide is truly rising for China as a whole, or whether its empty malls merely reveal that China is now enmeshed in the self-same cycle of global capitalistic decline that has ravaged western economies in the last decade. The physical presence of the shopping mall in China is now an immutable fact. While we have begun to understand its relevance to this milieu, it is abundantly clear that the interaction between shopping malls and public space in modern China has great potential to affect its future. As a result, this is a scenario that architectural debate can no longer afford to ignore. Nick Jewell is associate director at Ben Adams Architects. His book, ‘Shopping Malls and Public Space in Modern China’ is published by Ashgate in November 2015. The launch event is available here.